Home>What happens during a commercial electrical inspection? What happens during a commercial electrical inspection? This week, we want to take a closer look at the commercial side of things. 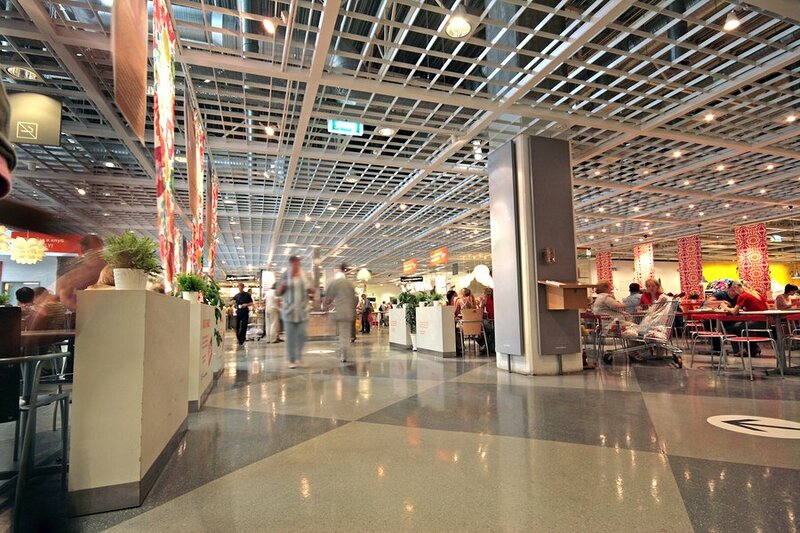 Regardless if you’re buying or leasing a space for a commercial purpose, an electrical inspection is a non-negotiable. Through a commercial electrical inspection, we identify any electrical risks and provide you with actionable “next steps” in order to remove any such risk in your newly acquired property. What type of buildings require commercial electrical inspections? 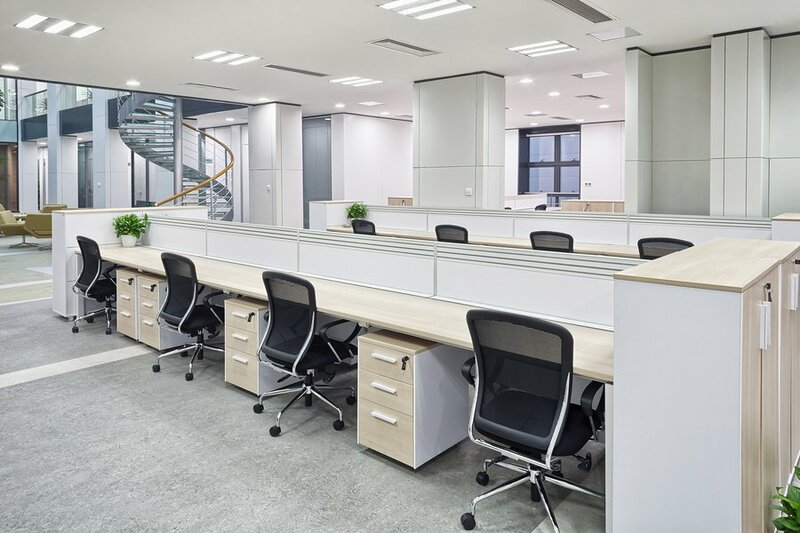 A new stand-alone office or one that’s part of a commercial building requires an electrical inspection to identify potential wiring and electrical risks. In a space where electricity is crucial (think computers, phones, chargers, printers, speakers, televisions, and more) electrical safety is imperative. The hospitality industry is huge. From cafes and restaurants to pubs, bars, and clubs, these high-traffic spaces must be safe for all patrons at all times. Don’t be tempted to skimp on electrical safety, especially in commercial or heavy-duty kitchens. Hotels, motels, hostels, and B&Bs fall under the industry of hospitality and, just like the food service industry, are responsible for the safety of employees and guests at all times. These areas can be high-risk so it’s imperative that the right safety precautions are taken. Periodic inspection including testing and tagging (see below) is crucial to maintain the safety of occupants at all times in these areas. Briggs works with commercial real estate agents and property managers across Melbourne and particularly Bayside. We conduct comprehensive electrical inspections that highlight potential risks and most importantly we deliver advice on how to quickly remove these risks. What do we look for during an electrical inspection? When wiring is checked, we commonly look at three main factors: uncovered permanent wires, exposed wires, and damaged wires. Any sort of damage to wiring increases the risk of an electrical fire in your property. Wiring problems like the ones described above can lead to appliances “leaking” more electricity than they actually require. This gradual loss of electricity can hike up your energy bills. Electricity leaks are usually caused by faulty wiring. Another reason why you should get your wires checked! Halogen lamps are fast becoming the outdated version of lighting in both the home and office. Halogen lamps are high risk and should be replaced with the more cost-effective and energy efficient LED lights. 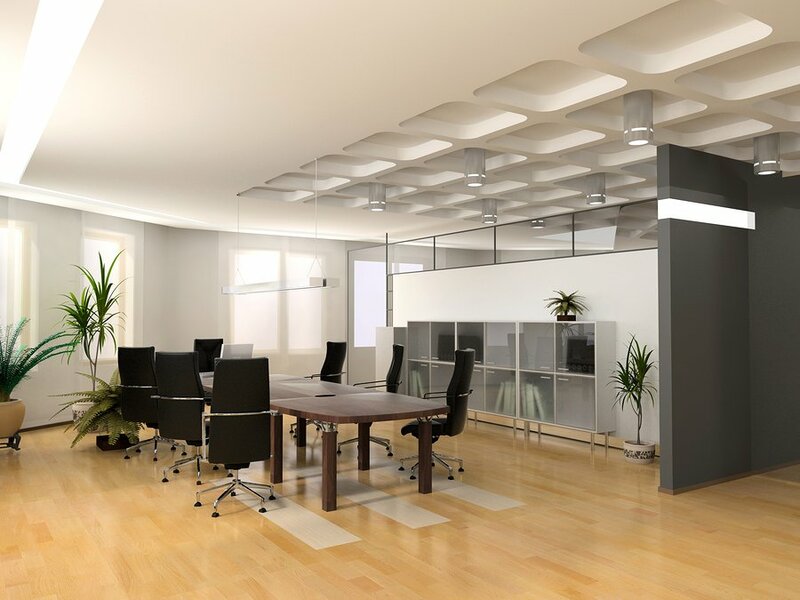 In a large space like a commercial office, it’s important that the risk of obsolete lighting (in terms of overheating and potential fire) is identified and removed. Not only can power surges lead to more severe outcomes like electrical fires, they can also cause damage to a variety of electrical appliances. Surge protectors remove the risk of power surges to devices like computers, printers, telephone lines, and televisions. If you are an owner of a building or a building manager, you are likely responsible for the correct implementation and maintenance of exit and emergency lighting. These permanently illuminated lights are required due to building, health, and safety codes. Read more about exit and emergency lighting in this blog post. The testing and tagging process is a core element of a complete commercial electrical inspection. During testing and tagging, equipment and appliances are checked firstly for visual damage before being subjected to electrical testing. Read more about the test and tag process here. At the end of the inspection, we provide you with a clear and detailed report. This official report highlights all the work done as well as a list of any defects and the appropriate and suggested solution. We can also provide you with an on-the-spot quote to remove these risks quickly from your commercial space. Ready to organise your commercial electrical safety inspection? Contact Briggs Electrical today.